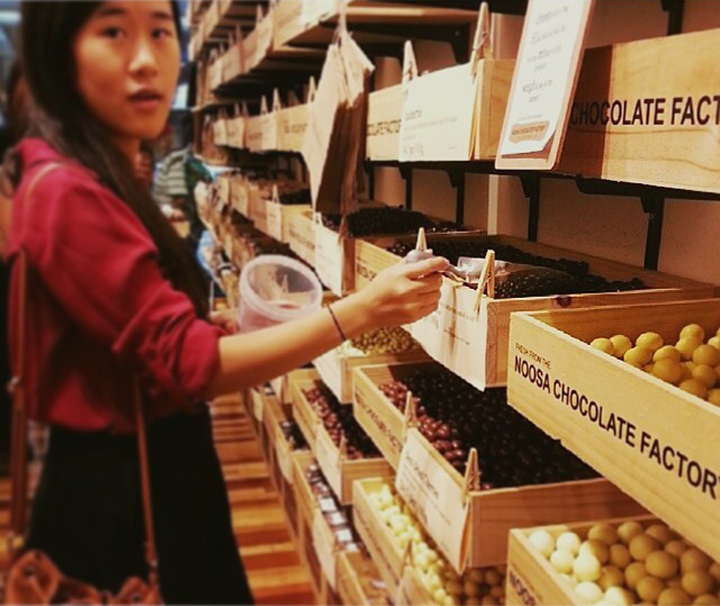 The Noosa Chocolate Factory is Brisbanes best Chocolate destination, with a range of freshly chocolate coated Australian nuts and fruits delivered fresh from the Noosa Chocolate Factory. 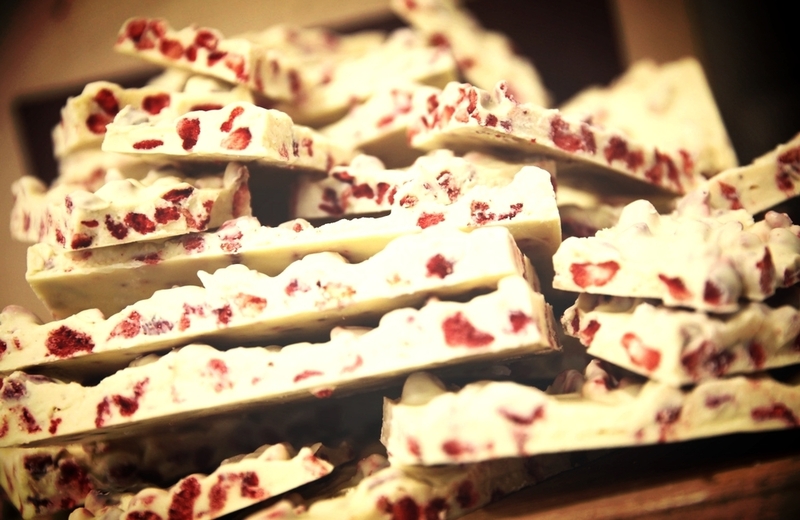 Be sure to try our fresh rocky road! Come Here for: a wide selection single origin, single plantation & blended slabs delivered fresh daily from the Noosa Chocolate Factory, fine specialty coffee (7am-7pm every day) & our famous rustic hot chocolates. The Dark Chocolatier is an Adelaide Street institution for Specialty Coffee, Authentic chocolate brownies, Slabs of very dark chocolate and a delicious range of Hot Chocolates expertly brewed by our barista's. Open 8am-7pm Monday to Thursday, 8am-9pm Friday, 9am-6pm Saturday, 10am-5pm Sunday. Featuring the Noosa Chocolate Factory's research range of signature hot chocolates, specialty coffee and over 60 rotating seasonal Queensland made chocolate products. An emphasis on Queensland produce and manufacturing and our partnership with PNG and Colombian cocoa farms. Come here for stone ground chocolate, specialty coffee, rustic hot chocolates. Featuring the Noosa Chocolate Factory's signature hot chocolates, specialty coffee and over 60 rotating seasonal Queensland made chocolate products. Store fitout, furniture and artwork made in Brisbane. An emphasis on Queensland produce and manufacturing. Come here for Queensland grown and roasted single origin coffee, specialty coffee, rustic hot chocolates. The Noosa Chocolate Factory was established in 2009 and is the manufacturing facility for all Noosa Chocolate Factory products. 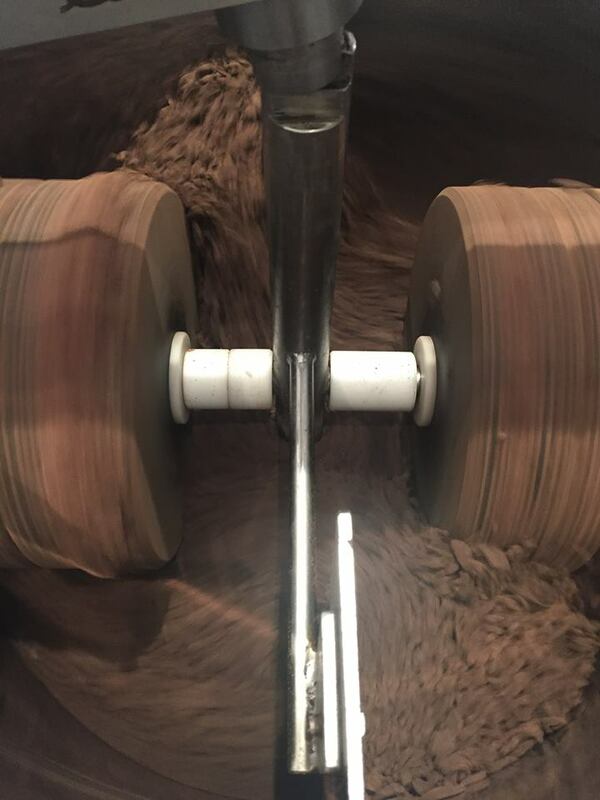 The factory also specialises in Contract manufacturing for other chocolate companies, contract panning, chocolate research of new products and chocolate trends. We don't sell direct from our factory. Our factory is in the Noosaville industrial precinct and it's just too quiet to open there unfortunately. Many of our products have a shelf life of 3-5 days and we prefer if all our products are eaten fresh! 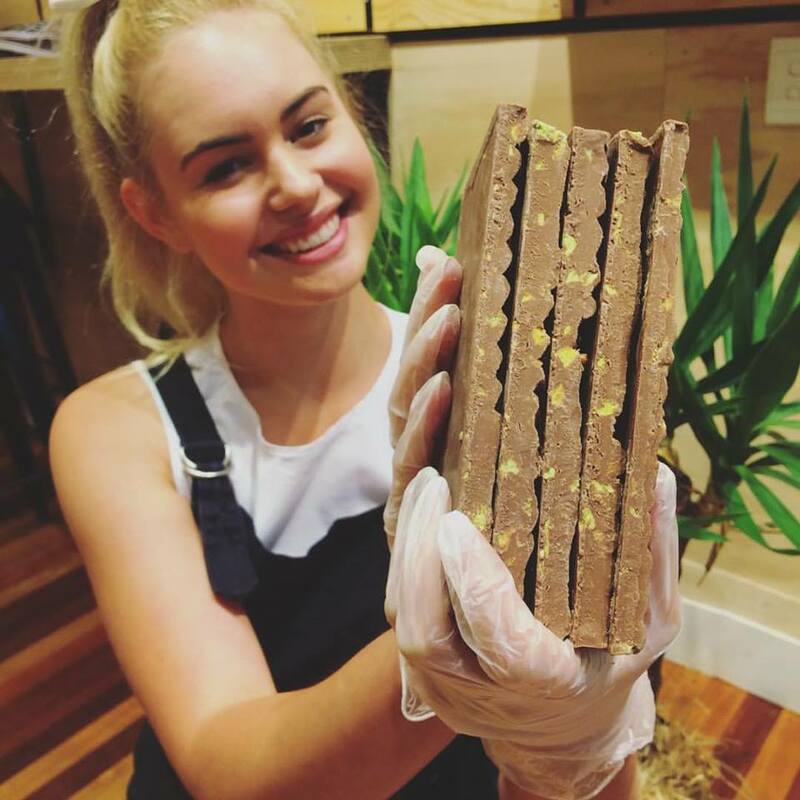 Brisbane has been a great place to open our first stores - it is just 2 hours down the road and all Noosa Chocolate Factory stores are in very high traffic areas - This ensures the rapid turn over of stock which ensures that are products are enjoyed by our customers fresh!